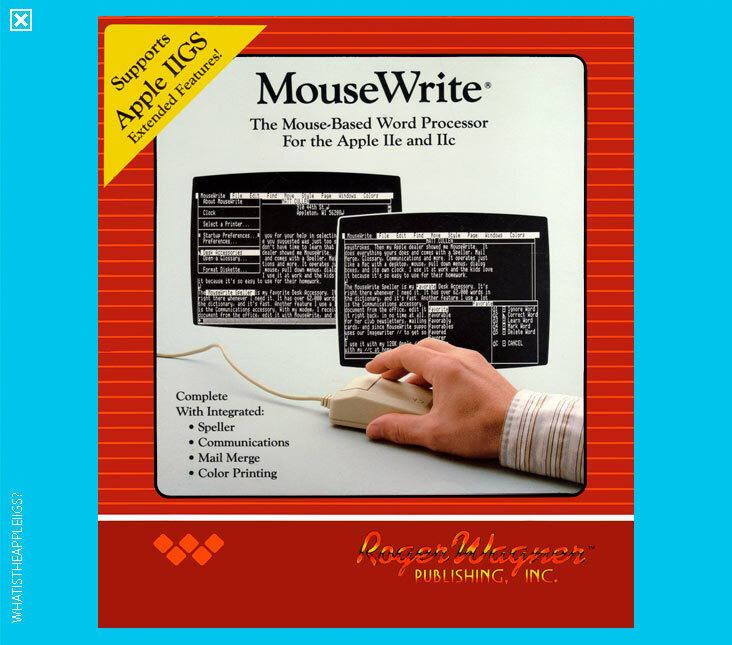 This is a very nifty word processor that uses MouseText, not unlike AppleWorks, but unlike that venerable suite, MouseWrite can be completely controlled by, surprise, the mouse! It includes a spell checker and loads of other features - text mode ensures the program runs fast. 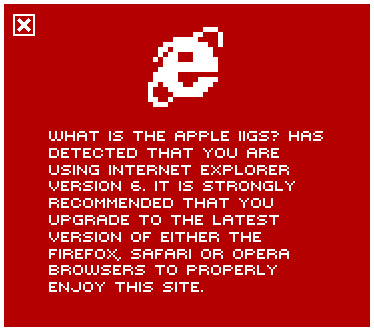 The archive currently holds v2.6.8b, which seems to be well geared to make the most of using the extra memory and features of the IIGS.